That came up at a recent presentation I gave at a Christian church in my home city of Vancouver, Canada. 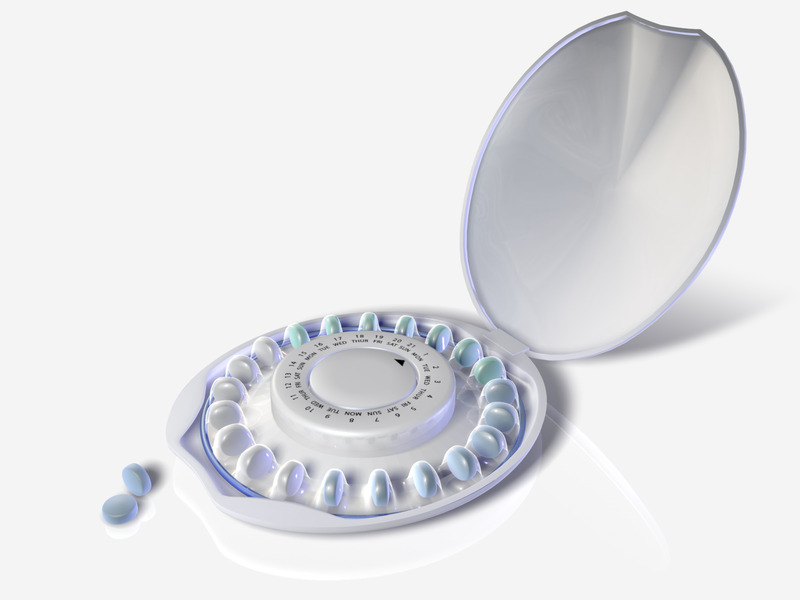 This topic is often framed as a Catholic-Protestant debate, with the Catholic church teaching contraception is morally wrong and many Protestant churches accepting some forms of contraception. This difference, however, is a new phenomenon. And by “new” I mean the last 90 years. The history of churches of various denominations claiming to follow Christ for the previous 2,000 years has been one where contraception has been rejected—until the Anglicans first embraced it in 1930. I therefore believe a solid, Biblical case can be made for objecting to birth control—appealing to all people who claim to follow Christ, regardless of denominational differences. A series I wrote, accessible in this PDF, will endeavor to do just that.